We’re in the midst of the holiday-shopping season, and that means crowded malls and sales galore. To help reduce the strain on you and your wallet, we’ve come up with a list of common tricks that retailers use to get you to spend more than you planned to. Keep these in mind during your next shopping trip to stay focussed and avoid overspending. 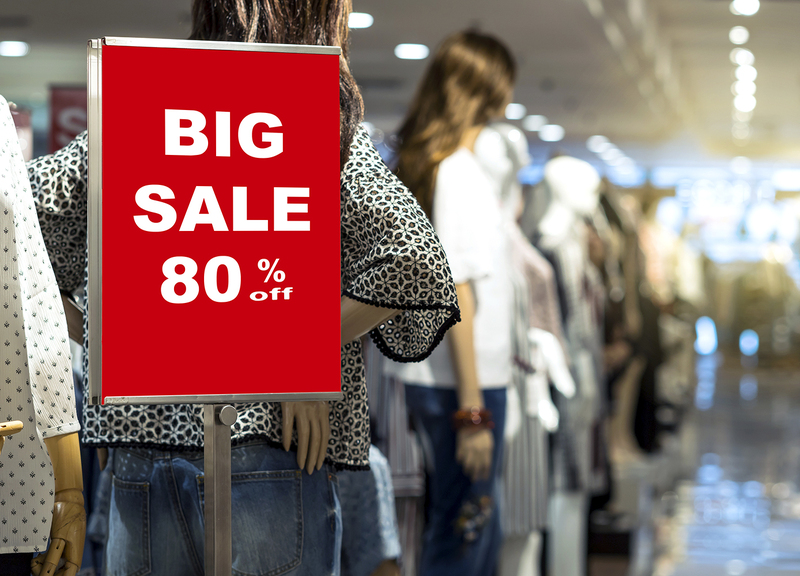 Sale signs often emphasize the original price of an item in big, bold text, while the on-sale price is smaller. 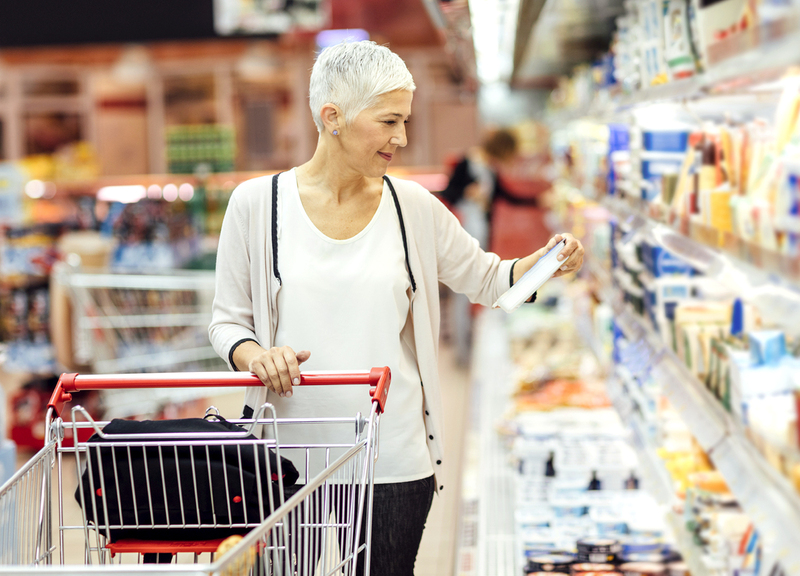 Putting the focus on the savings—rather than on how much you’ll spend—makes the revised price look more affordable and tricks you into spending more than you might have intended. Limited time offers create a feeling of urgency, leading you to make snap decisions rather than sticking to your game plan. Decoy pricing is a common technique for items with multiple price “tiers”, such as cellphone plans or coffee sizes. Often, the mid-priced option will be only slightly cheaper than the most expensive, making it look like a great deal by comparison. Getting lost in the mall is never an accident—stores are intentionally designed to confuse customers, in the hopes of leading you to products you hadn’t planned on buying. Stores often change the layout of their displays for this reason, as well. Shelf positions are also carefully thought out. Usually, stores place higher-margin items at eye level or at the end of an aisle, so look higher or lower to find the better deals. Rewards cards may lead to loyalty points and exclusive deals, but keep in mind that their main function is to keep you coming back and spending money at the same store. Newsletter subscriptions often come along with signing up for a reward program, flooding your e-mail inbox with special offers and sales flyers to draw you back. To give yourself a break, you should be able to find an “unsubscribe” link at the bottom of these e-mails. Free shipping is often offered by online retailers—provided you spend enough to qualify. Studies have shown that people are willing to buy more items in order to qualify for free shipping on an order—even if that means spending more than it would cost to ship just the one item. “One-click” checkout options are becoming popular with online stores. The added convenience of not having to go through a full checkout process online makes it easier for retailers to get you spending money on impulse buys—it also makes it more likely that you‘ll click on (and thus buy) something that you were only considering.